The City of Ferndale announced that the snow emergency is officially lifted as of today, Monday, Feb. 5, at 4:00 p.m. The City of Ferndale has issued a snow emergency effective Monday, Feb. 5, at 8:00 a.m. An ending time for the event has not yet been declared. Ferndale has received approximately 5 inches of snow in the past 24 hours. Department of Public Works (DPW) crews began plowing and salting streets this morning at 6:00 a.m. Crews were successful in clearing snow from the first part of the storm; however, this afternoon's additional snowfall is presenting challenges due to heavy vehicle parking on residential streets. DPW has decided to declare the emergency beginning Monday morning to allow residents ample time to move vehicles. 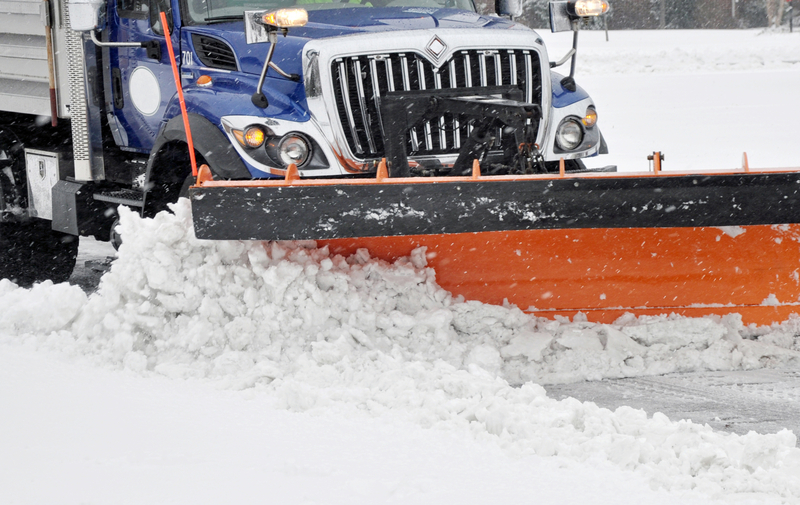 During a snow emergency, residents must immediately move vehicles from public streets to allow Department of Public Works (DPW) crews to remove snow/ice and clear roadways. Failure to move vehicles may result in citations or towing. For more information about snow emergencies, please visit our snow parking page.